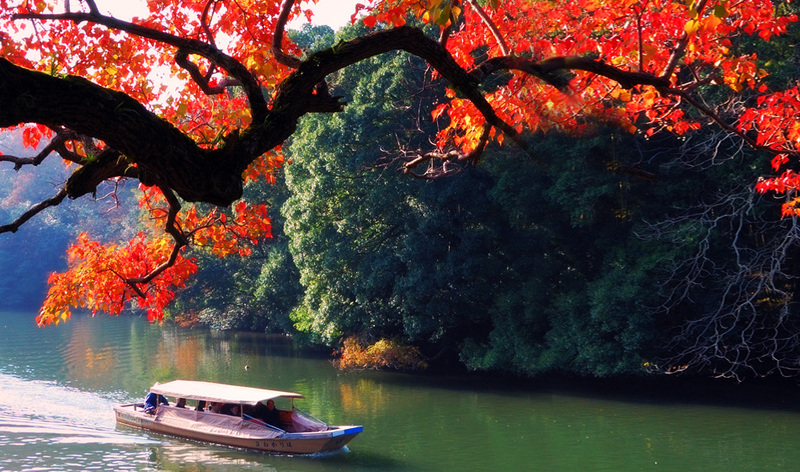 What is the Horikawa Sightseeing Boat? 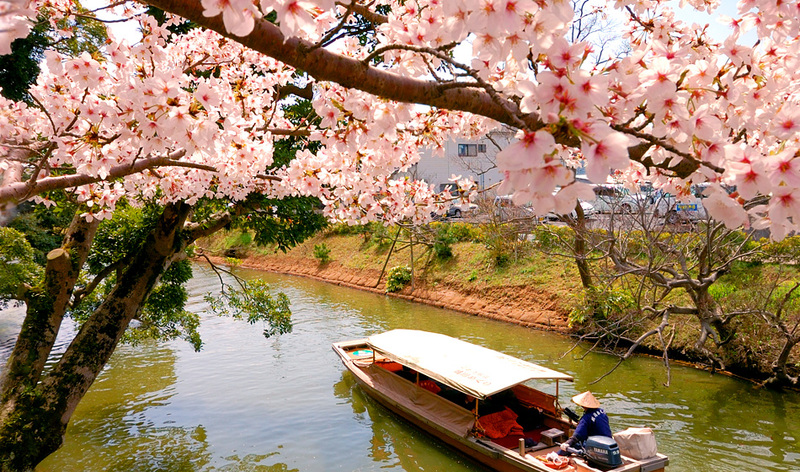 Matsue retains a canal system and townscape with 400-year-old character, and this 50-minute boat tour is the quintessential way to see them. 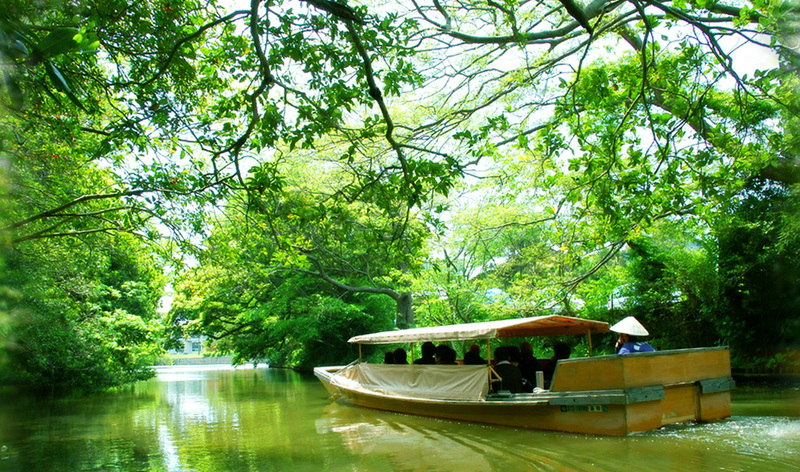 The boatmen will tell you about the local history and culture while you enjoy the natural scenery that changes with the seasons. 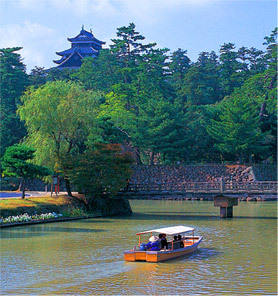 Matsue Castle was completed in 1611, with the fresh, new castle town built around it. It is now one of only twelve remaining original castles throughout Japan, and the tower is a National Treasure. Even rarer, the canals built throughout the town to protect the castle also remain largely unchanged from when they were first constructed over 400 years ago. 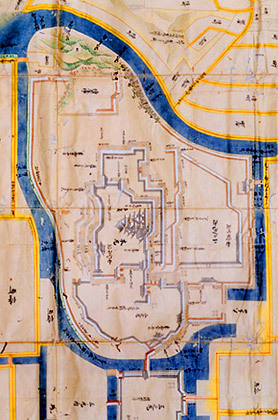 Although they have been narrowed in some areas, they still follow a centuries-old course along the old stone walls of the castle and preserved Edo period street Shiomi Nawate, through the quiet forest full of birds and aquatic creatures, and along many of the modern features of the city center. The tour is open all year long with boats departing roughly every 15 minutes from three convenient locations surrounding the castle. You will remove your shoes and relax on board, enjoying the cool breeze in summer or the warm kotatsu (heated blanket) in winter. The roof provides shelter from the rain and sun, but watch your head! 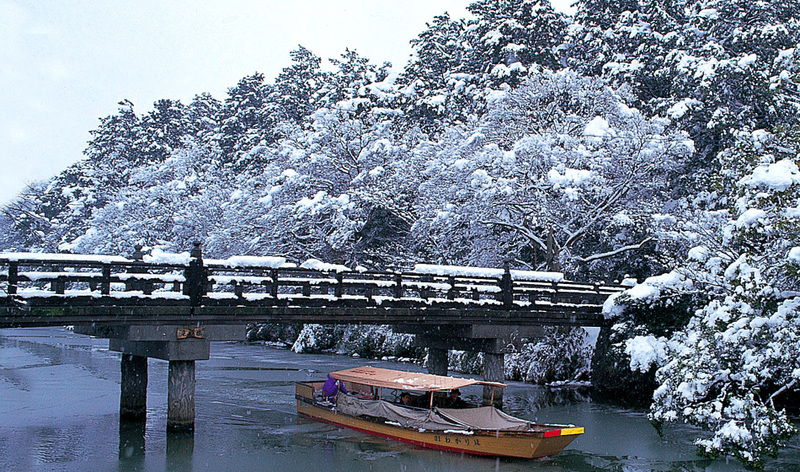 One of the characteristic features of the Horikawa Sightseeing Boat is that the roof lowers to fit under a few of the 17 bridges around the course. Along your journey, keep an eye out for the wide array of changing flowers and the lanterns along the special autumn night time course. 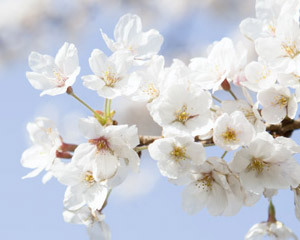 The boatman will point out the major sites, such as the best view of Matsue Castle, the former residence of writer Lafcadio Hearn, and the Karakoro Art Studio in the classy Kyomise shopping district, and if you’re lucky, he or she might sing a local folksong or two! In spring, the boat provides the best views of many flowers along the course. 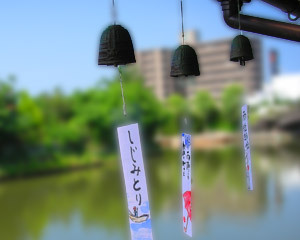 As a summer tradition, wind chimes are added to the boats in July and August. 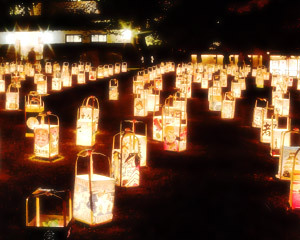 During the autumn lantern festival, Matsue Suitoro, there are special rides provided at night. 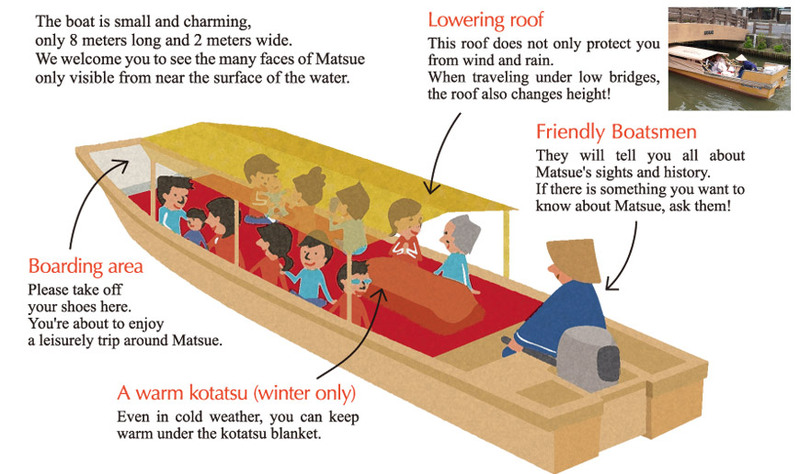 There are "kotatsu" (heated blankets) on the boats in winter. (One Day Pass)	※You can ride as many times as you want in one day. ※When purchasing a ticket with a Foreign Tourist Discount, please present your foreign passport or Residence Card. Tour groups with reservations in advance can request a recorded English guide. ※Reservations must be made at least one week in advance. ※Boat tour must begin at Fureai Hiroba Boarding Point. ※Reservation must be for at least 30 passengers. Other than cash, the credit cards and e-currencies listed below are　accepted. Copyright © Horikawa Sightseeing Boat control office, All Right Reserved.